Holy smokes y’all! 2018 was a year of SO many incredible things for this little business of mine. Have you ever been asked what your word of the year is? I’ve been challenged to come up with one, but I’m still letting that one simmer a bit. I want a powerful word that can take me through all of 2019! While I work a little more on that one, let’s take a look at the highlights of 2018! At first glance, it would seem that photography is super easy to pick up. 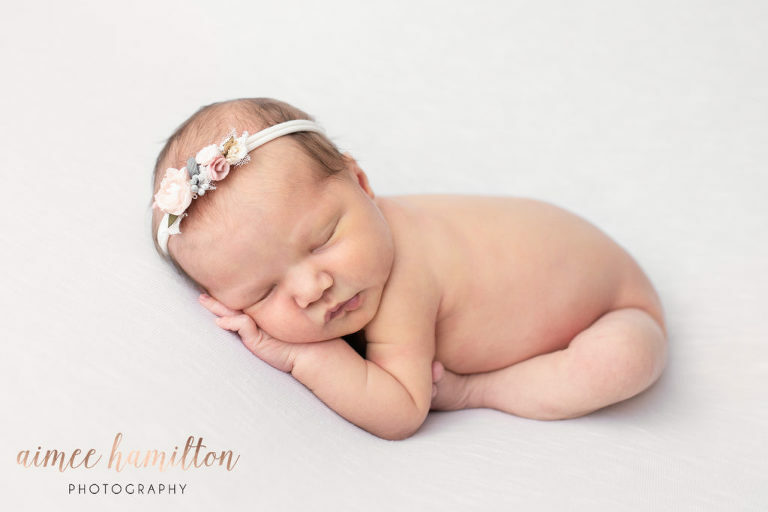 However, when you really dive in, you start to learn about editing techniques, lighting choices, newborn posing, safety, camera settings, lenses, etc. That list really could go on forever! Then, add to that, all the things you need to run a successful photography business! Marketing, blogging, SEO, insurance, taxes, licenses, permits, shooting, editing, and emails are literally just the tip of the iceberg! If you know me personally, you probably know that I love learning! Maybe its the teacher in me, but I really just love diving in and studying something more in depth! 2018 started with an amazing opportunity to spend a weekend some amazing mentors at Click Away in Amelia Island, Florida hosted by ClickinMoms! (If you are looking to learn more about photography, I highly remommend joining ClickinMoms!) 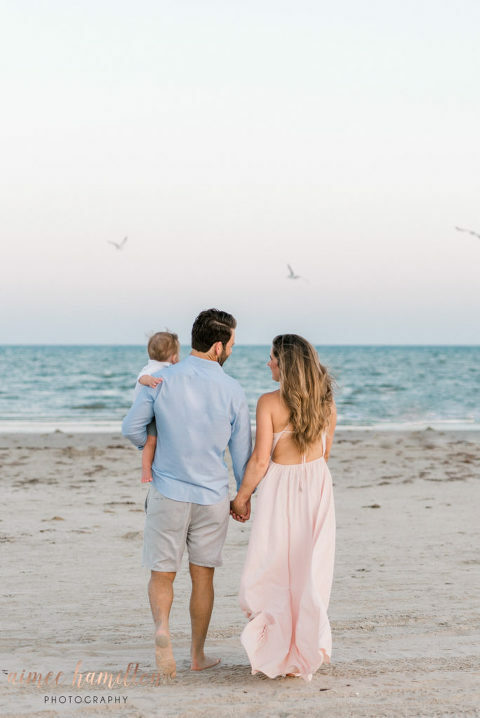 I chose classes focused on family photography (at the beach! ), business, and of course, newborns! That workshop is truly what led me to LOVE beach photography! 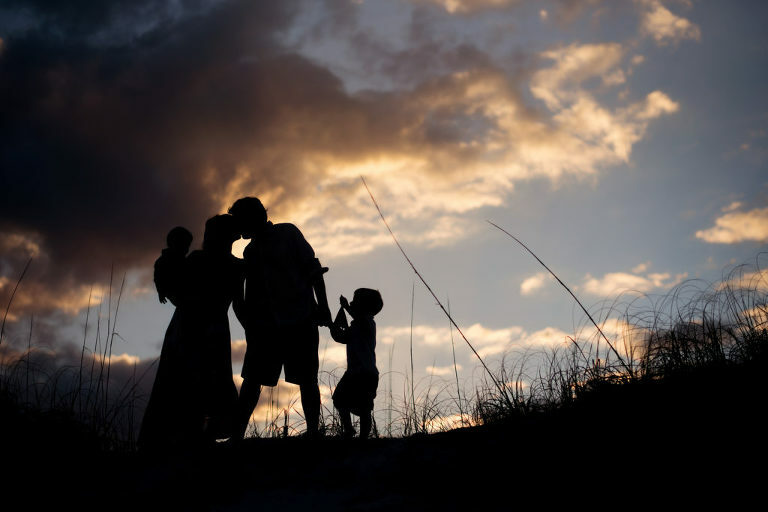 There is no place I’d rather go with your family than the beach! Y’all seriously– at least once– every family needs a beach session! You can read my WHY here! In addition, I finished up 2018 with a 1:1 newborn posing mentorship! I really wanted to fine-tune my workflow and posing skills for those sweet babies and their solo portraits. I haven’t even shared photos from that day yet because life has just been so busy! They’ll be coming soon for sure! I could not be any more thankful for all of my mamas who trust me to photograph their sweet angels. Little Miss Aubree Kate has really reminded me what it is like to be a new mom again and what that looks like on the other side! With that in mind, I have some truly great things in mind to make 2019 even better! Also, in 2018, you may have noticed a bit of a style shift, especially in my newborn portraits. I have shifted gears a bit and focused on simplifying color palettes, while also really trying to honor motherhood and what that looks like at every stage! Simple, timeless portraits that look amazing on your walls have become my focus now! Does that number surprise you at all?! At first glance, it seemed a little low in comparison to my newborns, but I actually love that number! My speciality is newborns, so it makes sense that my newborn number is so much higher! If I really broke this down even further, you would find that a good percentage of those sessions were beach sessions down in Galveston! I can’t even begin to tell you how much I enjoyed all of my time on the beach this year! Those numbers above don’t include cake smashes, sitters, births, Santa, or my Christmas minis! Can you believe that? 2018 was so good to me y’all! It’s hard to beat years when you welcome a new baby and tremendous growth in your business. 2019 is going to have a whole lot to live up to, but I’m ready! Even better, I’m ready to meet new clients, hug old ones, and help you capture those growing babies! Y’all Aubree is already two weeks old and I’m feeling like she’s changed so much! Why does that happen!? 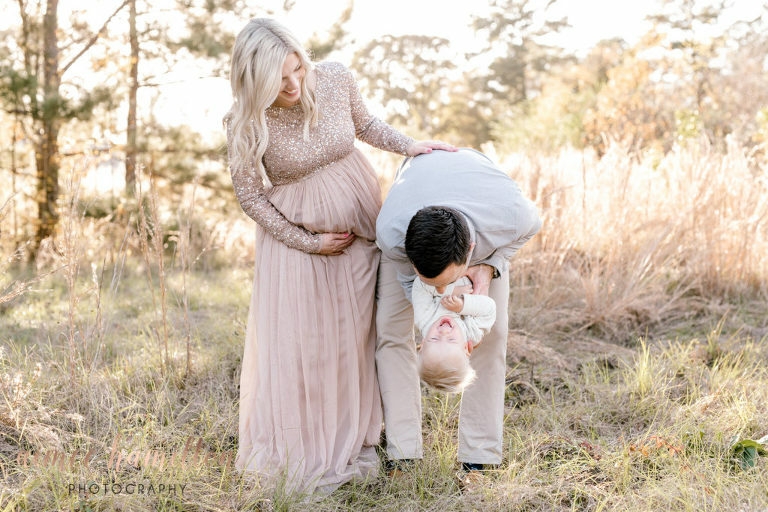 Okay, I’m off for some more baby snuggles, but be on the look out for some of my favorites of 2018 on social media this week!